7-year-old River been neutered, micro-chipped, and vaccinated. Now he's ready for a new home! 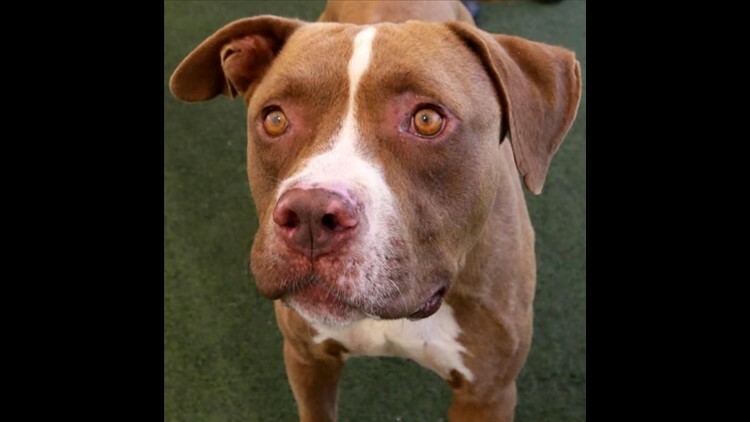 His adoption fee includes his neuter, current vaccinations, permanent microchip identification, a certificate for a free veterinary exam, waived enrollment fee for medical insurance from TruPanion, and a license if residing in Escondido, San Marcos, Poway, Oceanside, and Vista.